Love, Life & Locks (London): Repost: Is my Hair To Short for Sisterlocks? This is one of the most frequently asked questions I hear in my practice. The official answer is that you need a minimum of 1.5 inches of 'new growth' (unprocessed hair) if you have permed ends (relaxer, texturiser, curly perm etc) or 2 inches of virgin hair (about 3-4 months after your big chop). However, there will be variations between consultants as each consultant will have a minimum length with which they feel comfortable working with. When you visit your consultant have a frank conversation with them, you (pl.) may both agree to wait until your hair is a little longer, or you may both feel happy to proceed. The shortest length of virgin hair I've worked with for Sisterlocks is 3 inches. 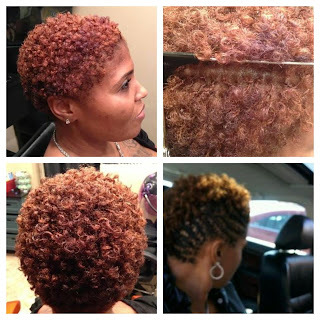 While short hair can be locked up, there are a few things to consider. 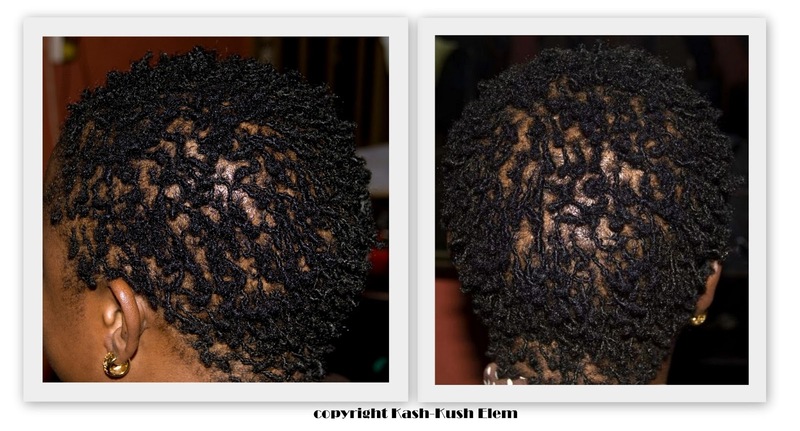 If you're worried about the way your little locs will look you can ask to see evidence of previous clients with short hair. If you are about to become your consultant's 'client with the shortest hair' make sure you build up that rapport with your consultant: you should feel confident that you are in safe and competent hands. Under no circumstances should you blow dry your TWA (teeny weeny afro) prior to your locking session, it'll cause you and your consultant a whole heap of unnecessary stress! Be prepared to spend longer in the chair than a sister with 4-6 inches of hair. Generally speaking, the longer the starting length of your hair - the longer the installation sessin will be. However, when dealing with very short hair the opposite holds true simply because we need to give more time, care and attention to securely establish each loc. Be prepared to exercise a lot more caution when shampooing, and expect to have to employ protective shampooing methods such as bundling and banding for a much longer time than someone with average length hair. bundling and banding: instead of braiding your TWLs, try to bundle them together in groups of 10 and secure the ends with a band. Rinse gently. Apply shampoo to the scalp first and gently squeeze through each bundle before rinsing again. Keep the water pressure LOW. wig cap wash/stocking sock shampoo method: place a wig cap or old stocking over your head (not your face) to cover all your TWLs and hold them securely in place. Apply shampoo THROUGH the stocking/cap, massage ever so gently to lift debris from your scalp and rinse thoroughly using LOW water pressure or by pouring cups of water through. 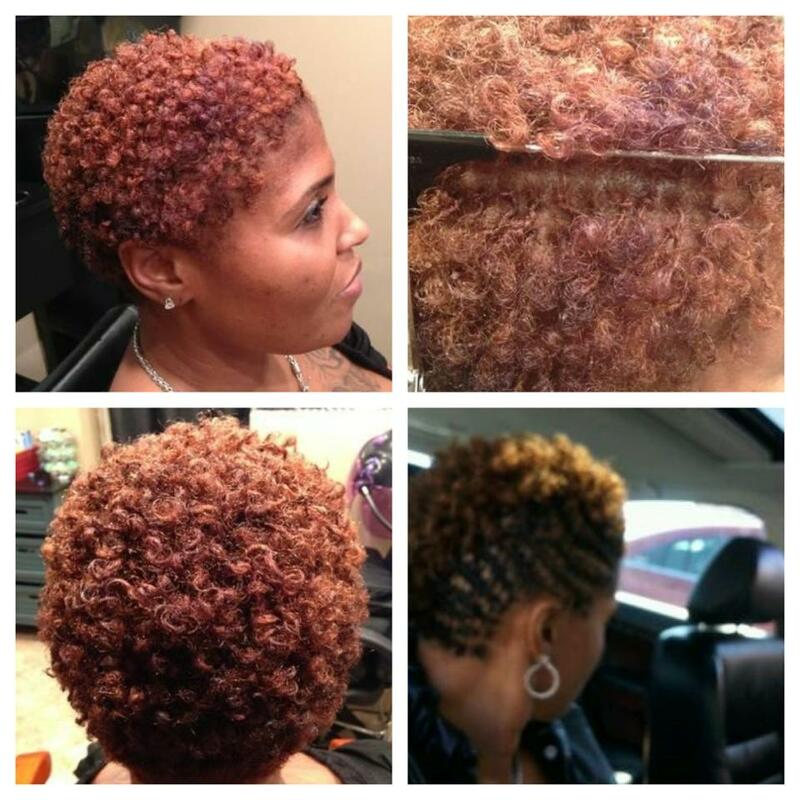 ps - check out this super cool montage from LotsofLocs (Facebook) showcasing her short-haired client! Love it! Thanks! You answered my questions with this post!